Excerpt from English version. Norwegian, French, German and Polish versions available on Vimeo. Samuel ("Sammy") Steinmann er idag den eneste gjenlevende av de norske jødene som ble deportert til Auschwitz under 2. verdenskrig. For 70 år siden ble han arrestert som 19-årig gymnasiast fra Nordstrand skole mens han satt og gjorde lekser hos en kamerat. De som anholdt ham var to politimenn i sivil, og etter å ha tatt klokken og småpengene reiste de sammen med trikken ned til til gardekasernen ved Kirkeveien, hvor alle jødiske menn over 15 år ble samlet. 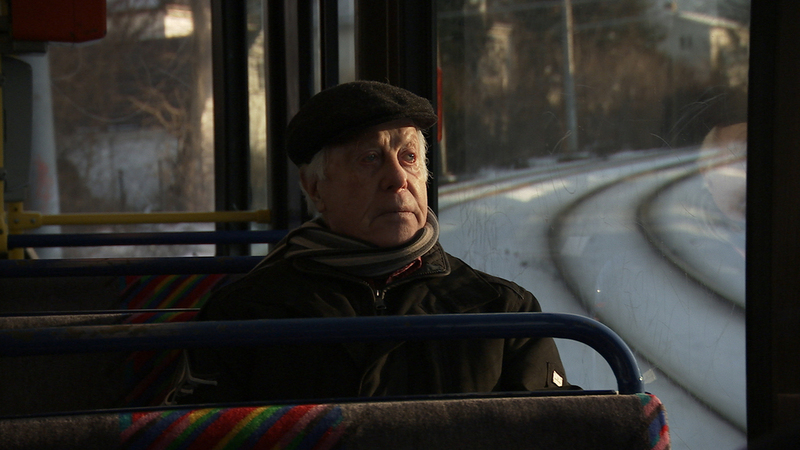 Samuel Steinmann is the last living survivor of the Norwegian Jews who were deported to Auschwitz in the Fall of 1942. 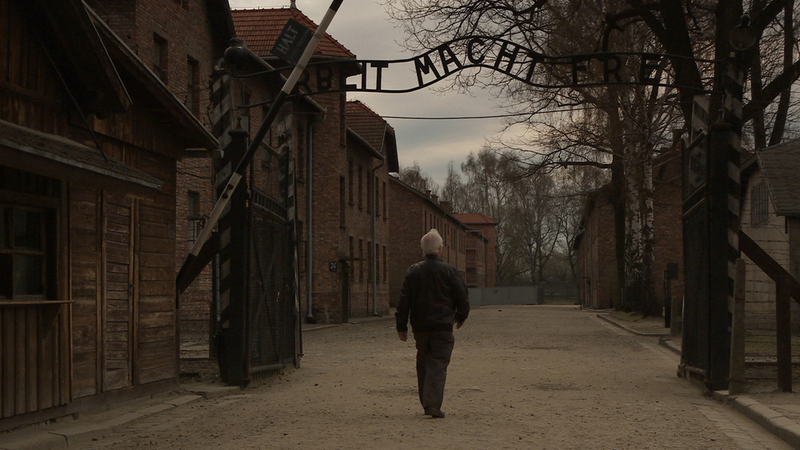 In The Tram To Auschwitz, Sammy makes that journey again, and the film follows him, merging the present with the past, and his account with the latest historical research. This documentary is made with the desire to understand how this could happen in Norways recent past. What small and large steps were taken that made it possible to segregate and deport a young Norwegian boy - and an entire group of people - on grounds of their ethnic origin?